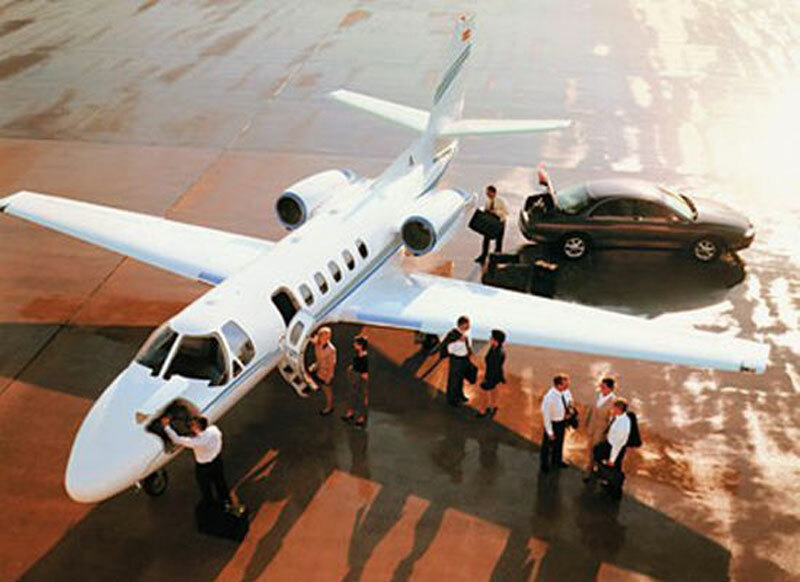 Chartering a private jet to Chicago, Illinois is a very popular request at Paramount Business Jets. Chicago is accessible by over 18 airports, all of which are located within 50 miles of the city itself. The most popular private jet airports in Chicago include Chicago Midway Intl Airport (MDW), Chicago Executive Airport (PWK), and Chicago O'hare International Airport (ORD). A quick 50 mile radius search reveals over 100 private aircraft available for on demand jet charter flights from Chicago. Commonly chartered aircraft types in the area include light jets (Beechjet 400A, Citation Encore, and Learjet 35A), midsize jets (Hawker 800 XP, Learjet 45, Citation Excel), large jets (Falcon 900 EX, Challenger 601, Gulfstream IV-SP), and ultra long rage jets (Falcon 7X, Global Express, and Gulfstream V). Contact us today by phone or email to receive a range of private jet charter quotes or book a private plane for your next trip to and from Chicago, Illinois. Chicago is on the list of the world's top 10 most famous cities. Located in the great state of Illinois, it is a city of major domestic and international finance, diverse culture, and rich history. Chicago is regarded as the home of blues and jazz and has a wide variety of modern architecture located throughout the city. Architects like Frank Lloyd Wright, Mies van der Rohe, I.M. Pei, and Louis Sullivan cemented their reputations here and even early 20th century gangsters like Al Capone helped fight for Alcohol freedom during the prohibition. There are plenty theaters or experience some of the arts, places for dining like little Italy, China, and Greece, shopping, and sightseeing from one of its many skyscrapers including the Sears Tower, which held the title for the world's tallest building from 1974 to 1998. Among other popular tourist attractions in the area are the Art Institute of Chicago, Millennium Park, Lookingglass Theatre Company, Navy Pier, Skydeck Chicago's The Ledge, Museum of Science and Industry, and Chicago Cultural Center.